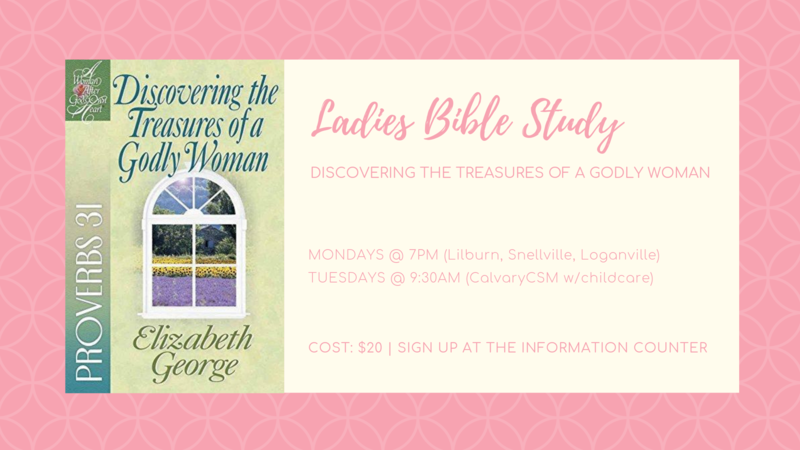 LADIES | Our Spring Ladies Bible Study meets Monday evenings at Jan’s house (Lilburn), Donna’s house (Snellville), and Kathy’s house (Loganville), all at 7 PM. 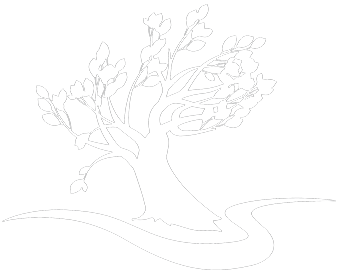 Tuesday morning’s study is at CCSM at 9:45 AM with childcare provided. Contact the church office if you would like any additional information: (770) 736-2828.